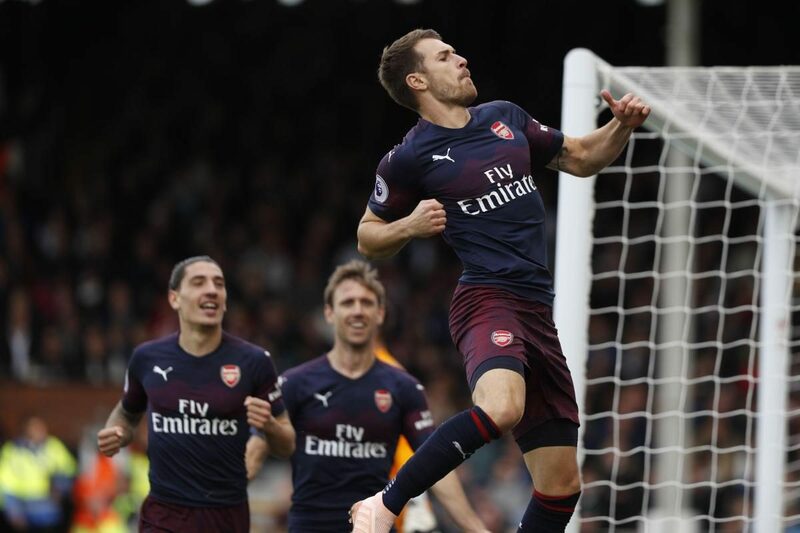 Arsenal star Aaron Ramsey will join Juventus at the end of the season as a free agent and has signed a four-year contract worth £400,000 with the Italian champions. According to the 28-year-old he was eager to sign a new contract with Arsenal as the Gunners were not prepared to meet the Wales international’s salary demands. Besides, Emery has reservations over where Ramsey could fit in his new system at Arsenal. The Wales international will leave Arsenal on June 30 after 11 years at North London club and will become all-time highest paid player from Great Britain.